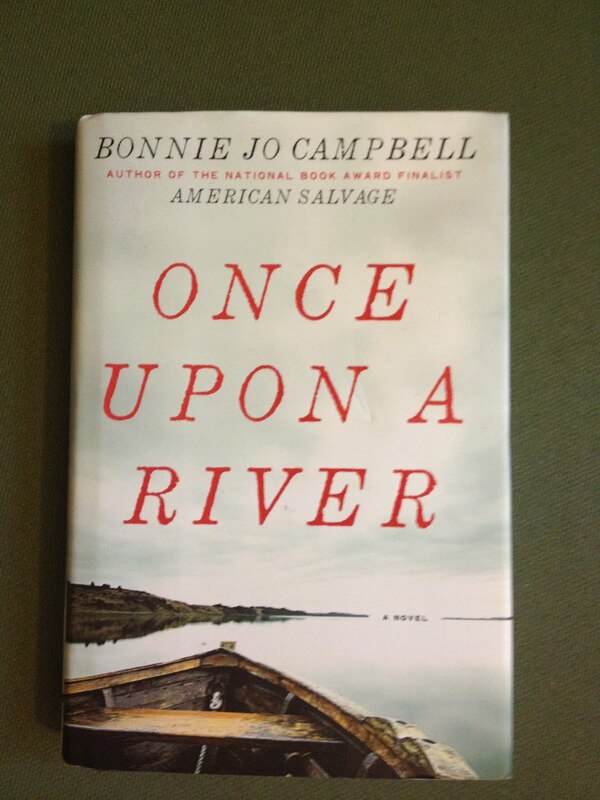 THE Bonnie Jo Campbell, author of Once Upon a River and American Salvage, will be at the Kerrytown Bookfest this Sunday. She will be moderating a panel discussion on New Voices in Women's Fiction. I'm super excited. I've really enjoyed reading Bonnie's books, which are set in rural Michigan. I hope I can meet her and we can talk about our favorite trees. EEEEEEEEE I can't wait! I hope she will sign ALL OF OUR BOOKS.